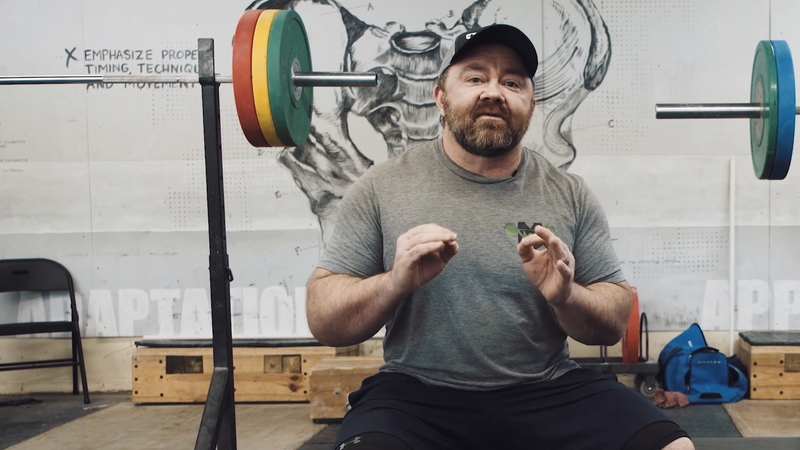 World champion powerlifter and world-class weightlifting coach Travis Mash shares his powerful neural activation technique - proven to instantly increase your strength as well as lead to more long-term gains. The Mash Method has shown results for NFL players, Olympic-level weightlifters, elite powerlifters, functional fitness athletes, and soccer moms. Grab the free ebook today to ramp up your strength, athleticism, and muscle gain.